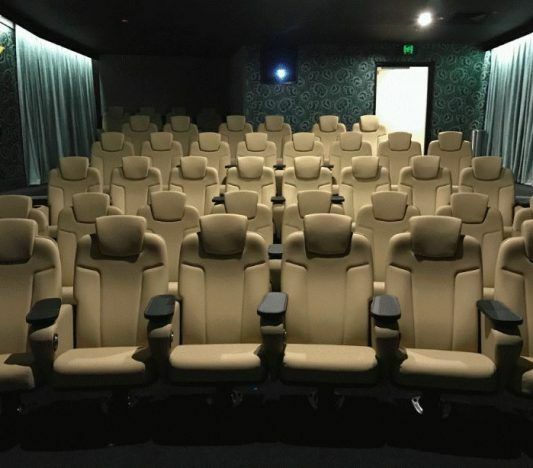 To celebrate the upcoming launch of their NEW Palace Cinemas Rewards Club, for one week only Palace Cinemas are selling their movie tickets for only $5. This is a huge saving for moviegoers. The deal is between August 9 – 15 and is applicable for all movies and all sessions. To join their movie rewards program click here. *For the reason I think this is definitely worth it, then see the end of his article. You will then need to book quickly before all the tickets go and there is a $1.50 booking fee. You can book here. This offer is for QLD, ACT, VIC & NSW. It excludes festivals, special events and Palace Platinum and also Melbourne's Kino (but Kino already have a great deal of $8.50 movies on Mondays in any case). 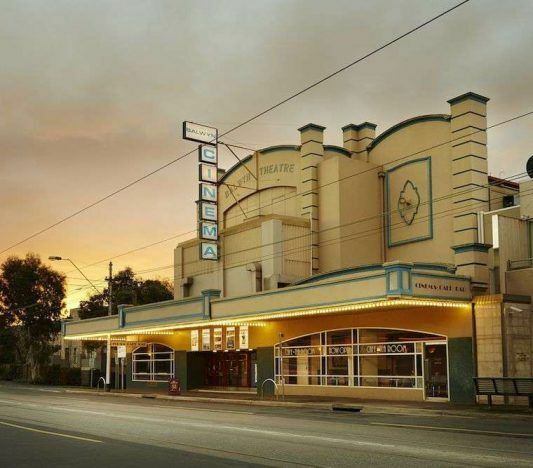 Palace Cinemas are known for being sited in architecturally significant buildings and have their own bars and great food and wine. With all their cinemas being fully licensed, you can take your drink in with you. They also have the healthiest popcorn of all the cinemas as it is made with olive oil. They also serve cheese and biscuit plates, cake and great choc tops. The group create a carefully curated program of high-quality new release and independent films. For other ways to get cheap movie tickets, click here and here. August seems a great month for deals. Perhaps to get us all away from our heaters for the remaining weeks of winter. You can get free coffees on Wednesday at San Churro during August just for visiting the stores. 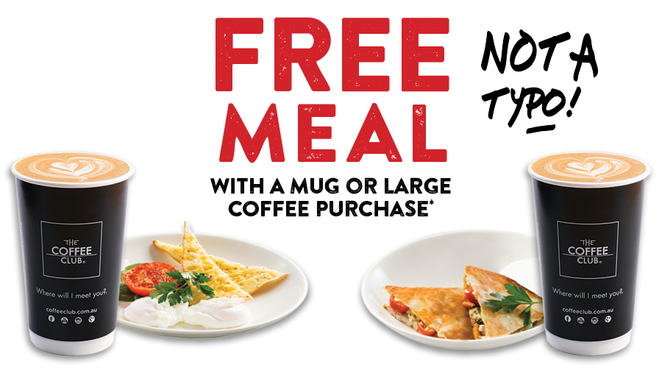 And Coffee Clubs are even offering free breakfasts and afternoon toasties until August 10 when you buy a cup of coffee. They give you a free ticket when you join up as well, so almost nullifying the cost of the fee to join. If you can't wait for them to post you a card then you just give your name and address when buying your tickets at your local Palace Cinema as they have your details online. They also give you $10 to spend at the candy bar on your birthday.